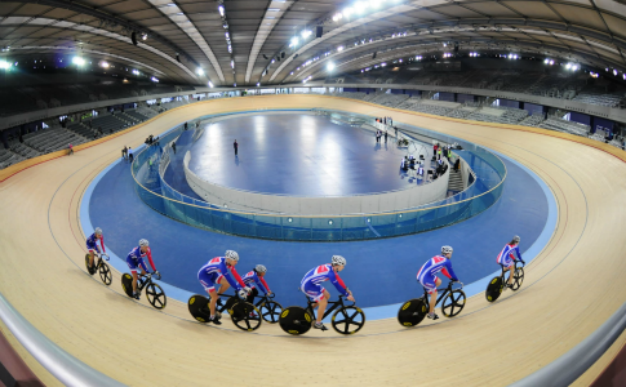 Today British Cycling have confirmed that the UCI Track Cycling World Cup is coming to the UK. 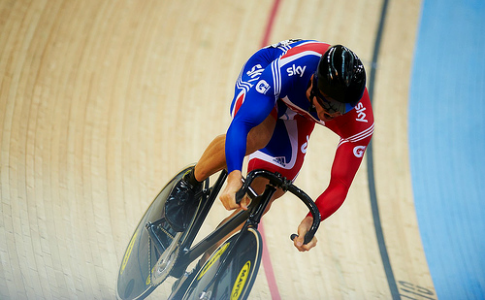 Becky James rode to victory in the keirin event to claim her second world title in 24 hours, as she became the first British rider to win four medals at a single World Championships. Academy rider Elinor Barker is to replace Olympic champion Joanna Rowsell at the UCI Track World Cup taking place this weekend at the Sir Chris Hoy Velodrome in Glasgow. Great Britain’s Aileen McGlynn won tandem silver in the Women’s Ind. B 1km Time Trial at the velodrome this morning. 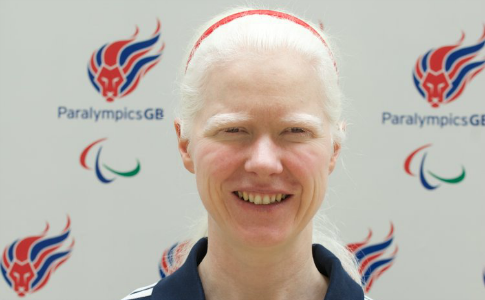 Track cyclist Wendy Houvenaghel has said that she is ready to quit the sport at the end of this year. British Cycling and its partners are hosting the fourth round of the 2011 UCI Track Cycling World Cup Classics, at the National Cycling Centre in Manchester.